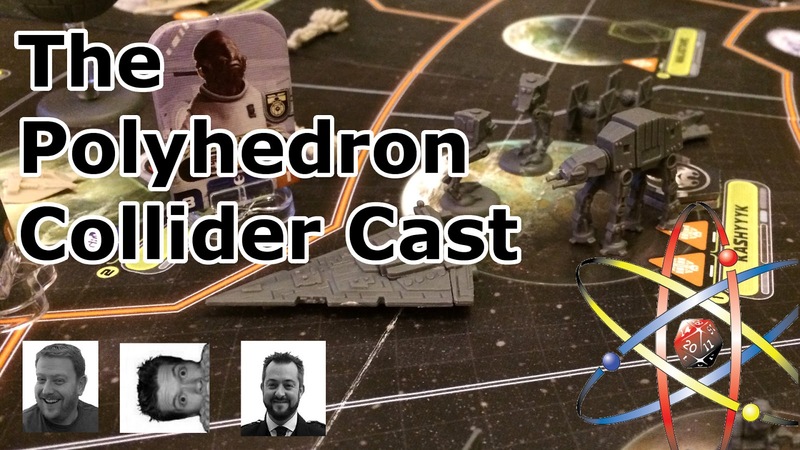 Steve is our only hope as his misfit rebellion defeat Andy’s evil empire in Star Wars Rebellion, Andy takes his revenge as a blood hungry vampire in Fury of Dracula and Jon talks about Imps Devilish Duels, a game of dice and cards from Triple Ace Games. The boys also take another look at the economic worker placement games of Crisis and Scythe. Discussion is then prompted by questions from listeners where all three weigh in with their thoughts on Battleships, Legacy games and the Spiel des Jahres nominees.